Our twin rooms, Turner and Michelangelo, are named after two very memorable characters in art history, two pioneers that each in their era shaped and influenced, challenged and questioned. 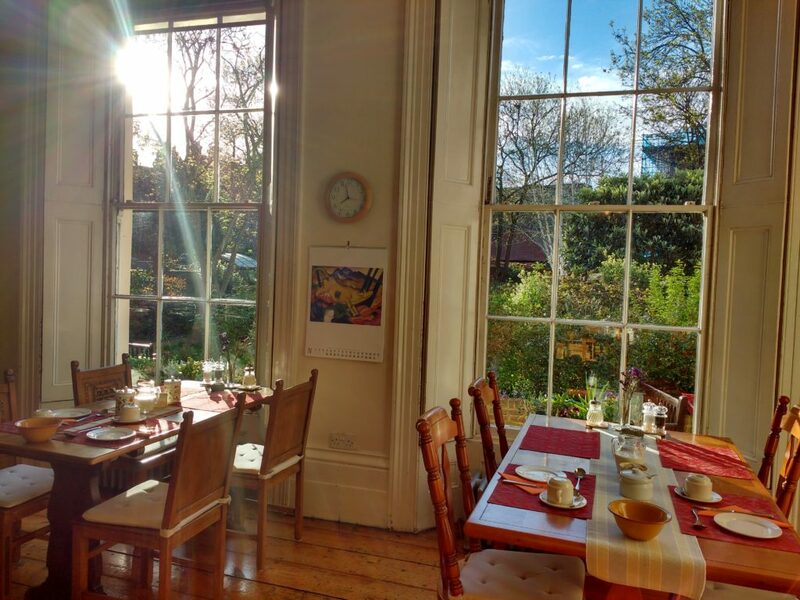 The twin rooms are located on the second floor of the building with the windows facing south east and overlooking the tree tops of the garden, making the rooms sunny and airy. 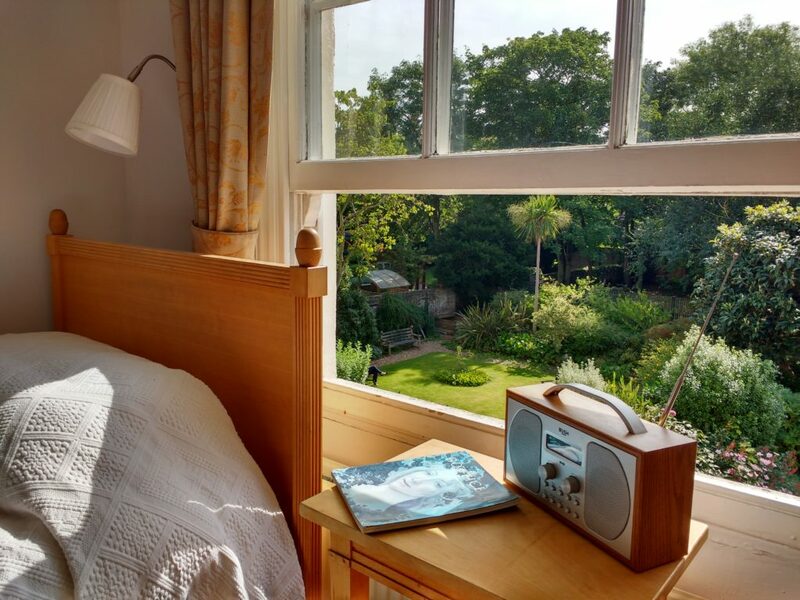 The rooms are furnished with two single beds inside and it is possible to add an extra folding bed inside one of our twin rooms for additional £12. Bathrooms and a shower-room are located on the corridor. They are shared with two other rooms and are kept immaculately clean.